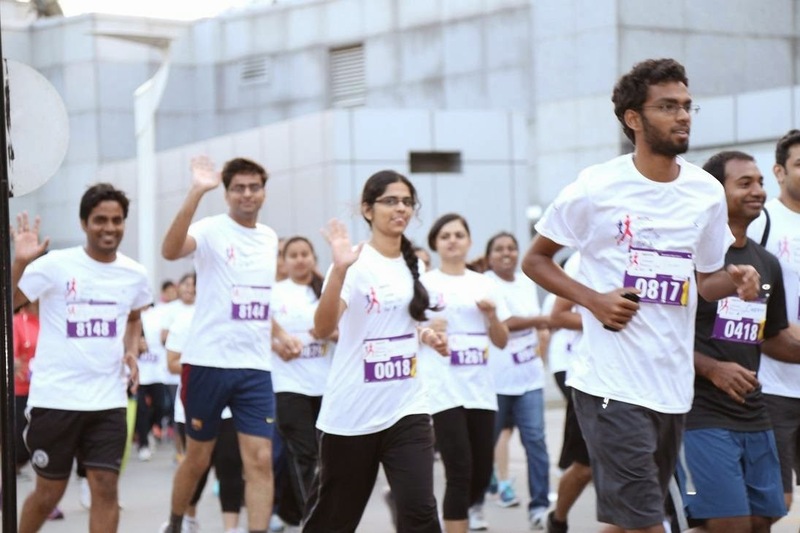 In an effort to encourage physical activity among Bangaloreans, Myntra hosted its 'Running Store' at the event, which displayed collections from different brands in active wear & sports footwear. In addition to this, Puma showcased products from their recently launched collection of performance running shoes - IGNITE, retailed exclusively on Myntra.com. These shoes are designed with innovative foam technology that maximises the energy levels of the runners. Further, the event also witnessed runners actively engaged on social platforms through various on ground activities. 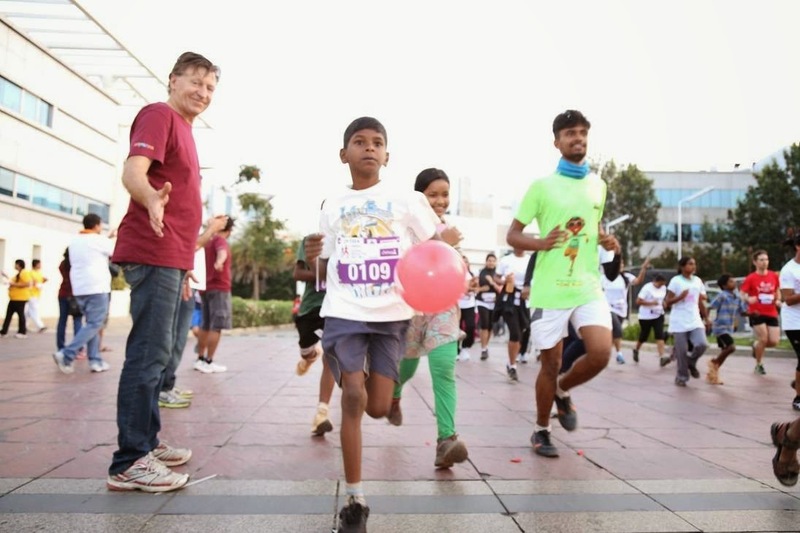 Mr. Mike Holland - CEO of Embassy Office Parks, Ms. Suchita Somashekaraiah from Shristi Special Academy along with Ms. Chandra Gopalan – Director of Contours and a veteran marathoner herself were also seen participating in the run. 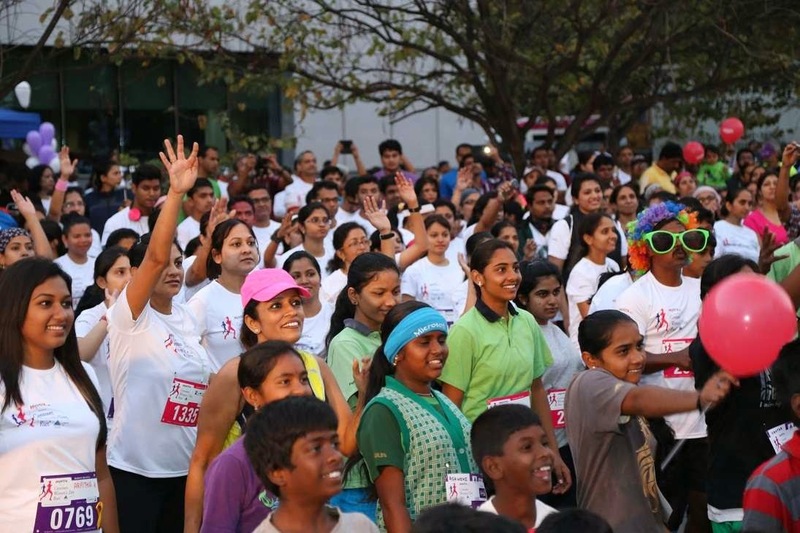 Mr. Srikanth Pinninti, VP- Marketing, Myntra said, "The participation at the event was heartening as we witnessed many women fitness enthusiasts come together and run for a cause. 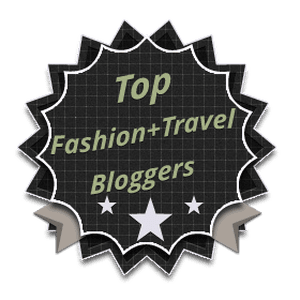 We feel that health and fitness is essential to looking good and therefore, our commitment to associate and promote such initiatives will continue to grow." Contours India is India’s first International chain of Women only gyms. Known worldwide as Contours Express, this chain has grown to 750 gyms worldwide with over 200000 women members. In India, Contours India has grown to 7 fitness studios in a span of 4 years. Contours India has also bought to India a new wave in Women’s fitness called Cardio Fit circuit training. It is a specialized training for women & all it requires is 29 minutes per day, 4 times a week to get fit, healthy & to lose weight. All the machines here are specially designed for women. In short, it is a Fitness concept run by women for women. So, no matter if a woman is fat, thin, young or old, she can work out without inhibitions at any time of the day. Contours India believes that women of all ages must be encouraged to exercise comfortably, as the workout is fast, fun & friendly.